A 3 year old girl died from her injury after a hoverboard explosion caused a major fire in her apartment in Harrisburg, PA, last Friday night. 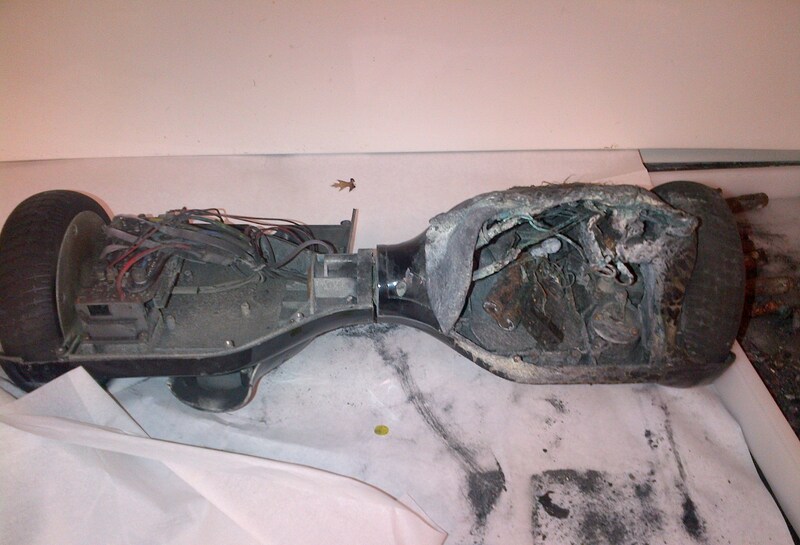 The hoverboard battery was charging at the time of the explosion. The girl fell from the second story of her home as she was trying to escape the blaze that was ravaging her apartment. Her two sisters suffered critical burn injuries and her dad as well as a teenage boy who was in the house at the time of the accident, were treated for smoke inhalation. Dennis Voe, a 21 year old firefighter who was en route to the fire was struck by a car and died from his injury as well. It is the first time that a hoverboard explosion is directly linked to a fatality. The accident prompted a federal investigation. Previously the US Consumer Product Safety Commission (CPSC) investigated multiple cases of burn injuries related to defective hoverboards. 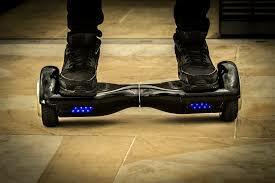 So far investigations have led to the recall of approximately half a million hoverboards with defective battery packs. At least 8 models manufactured in China with defective lithium battery packs were part of the defective models recalled. Despite the many fires and injuries caused by exploding hoverboards many families still buy them and use them. 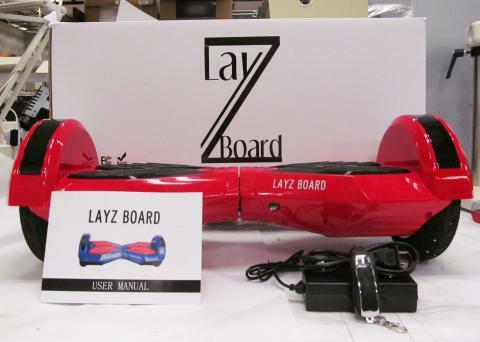 If you or your children own one of them, you can check the list of the hoverboards recalled by CPSC. However, please remember that owning a hoverboard that is not on the list is not a guarantee that the battery may not be prone to fire hazard. Do not charge your hoverboard at night when you sleep but during the day in a location where you can keep an eye on it and where there is an extinguisher nearby.